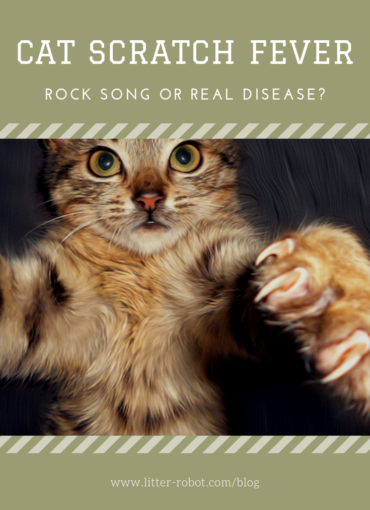 Do you belong to the majority of the population who thinks “cat scratch fever” is nothing more than a 1977 rock song with a signature riff and questionable lyrics? In fact, cat scratch fever is a real disease that people can contract from cats! Let’s take a look at the causes, symptoms, and treatment of what is medically known as cat scratch disease. What is cat scratch disease and how is it spread? Cat scratch disease is an infection caused by a bacterium called Bartonella henselae. It spreads when an infected feline scratches or bites a person hard enough to break the skin, or licks a person’s open wound. An infected person can’t spread the disease to another person. The Centers for Disease Control and Prevention (CDC) estimates that 12,000 people will be diagnosed with cat scratch fever, and 500 people will be hospitalized each year in the U.S. Cases surge both in January—possibly due to increased adoptions of kittens—and in the period between August and November. How do cats contract the disease in the first place? From flea bites and flea dirt (droppings) getting into a cat’s wounds—by scratching and biting at the fleas, cats pick up the infected flea dirt under their nails and between their teeth. By fighting with other cats that are infected. Which cats are more likely to spread the disease? Kittens younger than 1 year are more likely to carry this bacterial infection; kittens are also more likely to spread the disease, since they tend to scratch and bite more while they play with people. Feral and stray cats that fight with others may also be at increased risk of contracting and spreading the infection. What happens if a human gets infected? These symptoms usually clear up on their own. However, some people do need antibiotic treatment—if any symptoms present as severe or seem prolonged, contact your doctor. 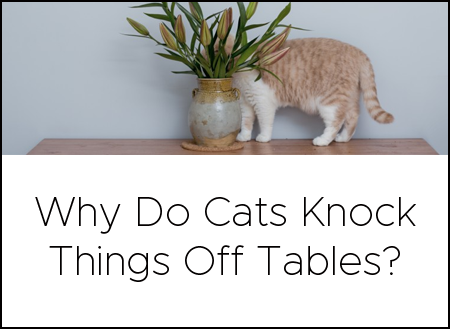 Is cat scratch disease ever a serious concern? Rarely, the disease can cause serious complications to the brain, eyes, heart, or other internal organs. This is more likely to occur in children younger than 5 years and people with weakened immune systems. Cats also rarely experience serious complications, including inflammation of the heart, or mouth, urinary system, or eye infections. Avoid petting or touching stray or feral cats, as well as roughhousing with your own cat. If you’ve been bitten or scratched hard enough by a cat to break the skin, wash the wounded area well with soap and running water. Don’t let cats lick any of your open wounds or scabs. 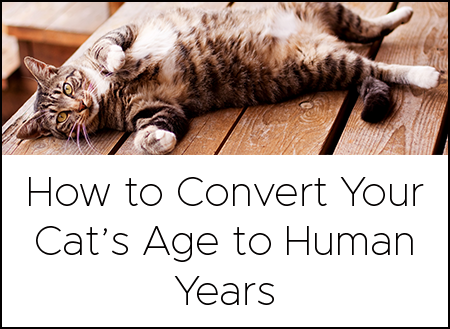 Because cats younger than 1 year are more likely to carry cat scratch fever, people with weakened immune systems should adopt an older cat. The best way to prevent the disease in your cat includes keeping him indoors so he doesn’t come in contact with strays or ferals that may be carriers. Trim his nails regularly and control fleas by applying a flea product approved by your veterinarian, inspecting your cat regularly with a flea comb, and vacuuming your home often. Next Post 12 DIY Cat Toys To Show Your Love!